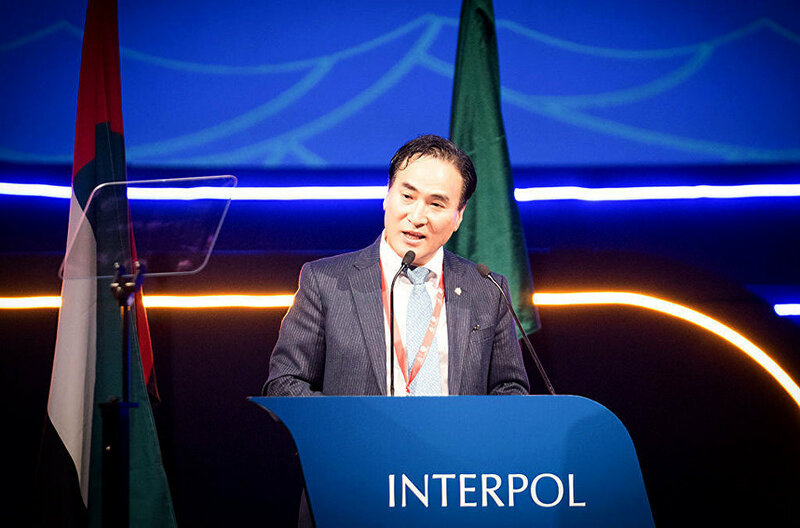 After a massive campaign against a Russian candidate by US senators, and MSM hysteria over his possible win, Kim Jong Yang from South Korea has been elected as director of Interpol. Kim was assigned the role of Interpol’s acting president during a meeting in Dubai, UAE, after the resignation of Meng Hongwei. The latter is currently detained in his native China, pending a corruption investigation. Reacting to the Interpol announcement, China director at Human Rights Watch Sophie Richardson noted that “real breaking news” from the organization would involve “showing the slightest shred of concern about what happened” to Meng Hongwei. However, it wasn’t Kim’s candidacy that dominated discussion in the mainstream media prior to the announcement, but that of Alexander Prokopchuk – the organization’s current vice president. The Times assumed that his election would signify a “victory” for the Kremlin.